Photos: Courtesy of Janet Britt and Bryan Berkowitz. 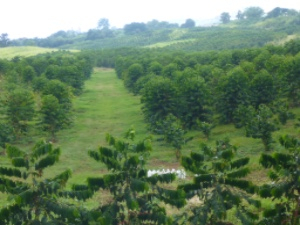 Located on Kealakekua Ridge on the western slope of Mauna Loa, you'll find 75-acre HCC Farms LLC coffee farm. With about 60 inches of rainfall per year at the farm, it is in the ideal range for growing the world-renowned and signature product of Kona, Hawai‘i, Kona Coffee. 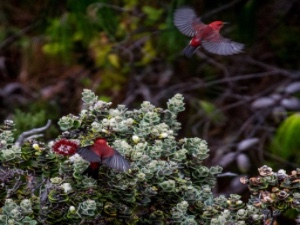 With the generous assistance of the Freeman Foundation of Honolulu, HILT secured a conservation easement on this ‘aina (land), in hopes of beginning a long-term effort to conserve coffee farms and other agricultural working lands in Hawai‘i. 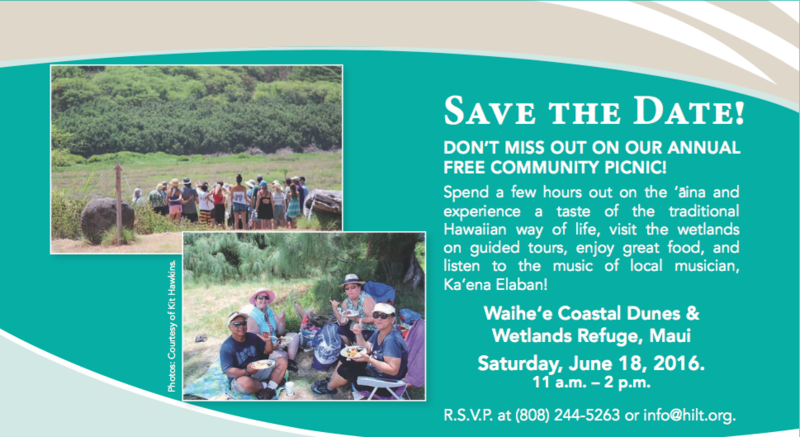 This is the first step towards HILT's goal of helping farmers to continue to malama (care for) the ‘aina. With a permanent conservation easement in place, a single residence can be constructed on the 75-acre tract, with the remainder of the acreage remaining in agricultural use in perpetuity. "We were really excited to find a conservation group aligned with our goals for protecting agricultural land in Hawai‘i for the long term. HILT's leadership team did a great job of educating us on the process and really worked with us every step of the way to ensure our land was conserved the right way." Hawai‘i is familiar with the ‘ohana (family) lifestyle of collaboration, as we are rich in ethnic diversity, culture, and traditions. 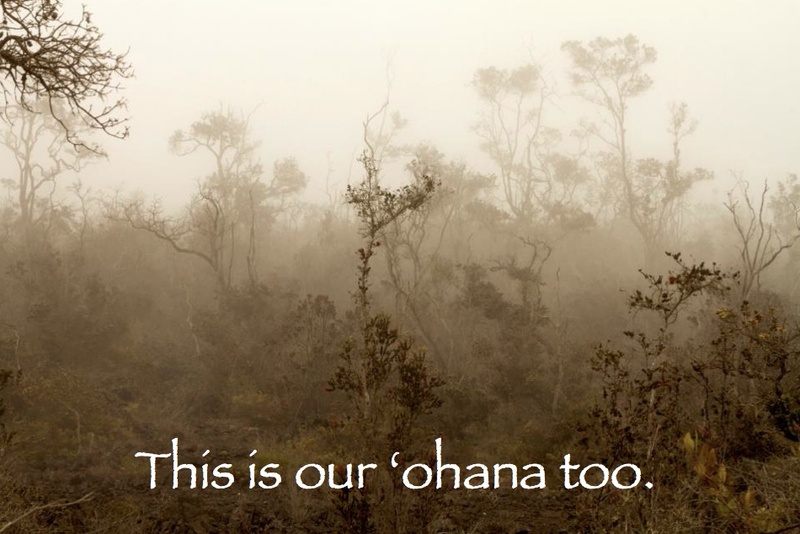 This culture of ‘ohana and aloha is fostered by the respect and collaboration between individuals and organizations, and they have had tremendous impact on these lands. 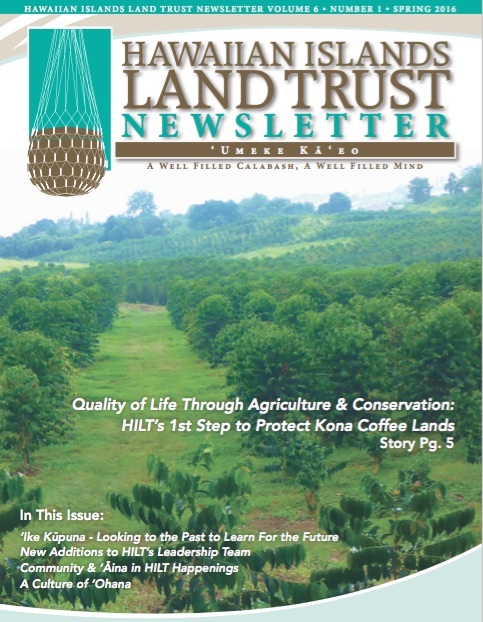 Whether it is relationships between HILT and its staff with kama‘aina (children of this land), various environmental or philanthropic organizations, schools, legislators, landowners, realtors, or neighborhood associations, the support of the community is essential in achieving our mission of protecting the lands that sustain us for current and future generations. We hope to provide that same familial support to other organizations in our community as well. We delight in the successes, bear the weight of the failures, and take seriously the burden of our kuleana of the conservation, environmental, and philanthropic world. We look forward to celebrating more in the successes of our partners throughout the year and to contributing to protecting more ‘aina and helping to improve the quality of life for people to enjoy across the islands. Click here to join our ‘ohana and make your contribution, become a responsible steward of this ‘aina and Member of HILT! Photo: Courtesy of Tina Aiu.